How durable is the Spocket wallet? Tyvek®, despite its delicate appearance, is very tear-resistant material, so Spocket can be normally used for several years. Acquiring crinkles and abrasions is a natural symptom, not a flaw and results from the specificity of the material used. The wallet takes on an individual character and many of our clients find such a look an advantage. For others, accustomed to classic, heavy leather wallets, it can be difficult to accept. 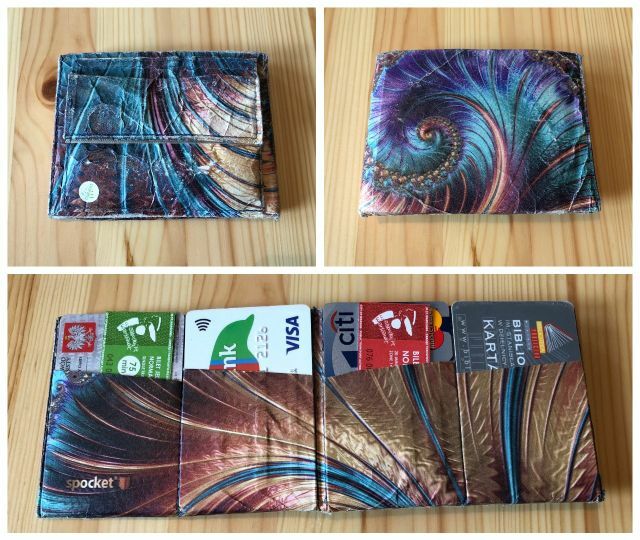 For such customers we prepared special version XTR of our wallets made of Tyvek coated with protective foil layer, that reduces attrition and creasing effects. 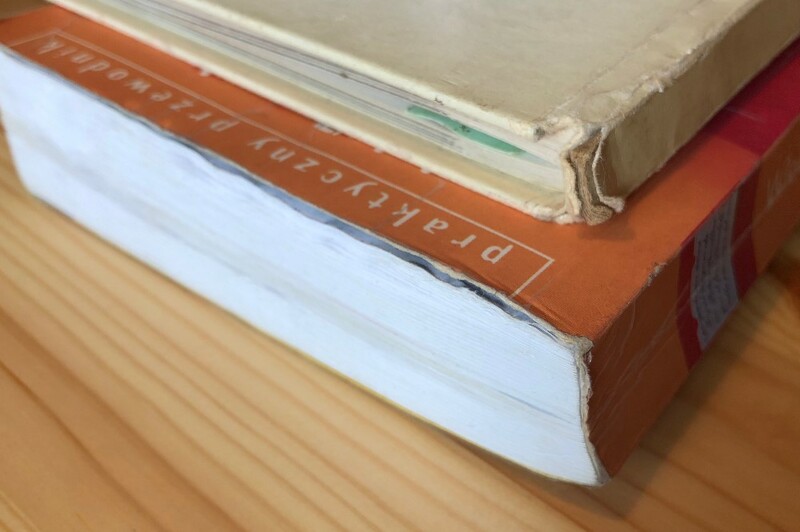 What is most important, after many months or even years of use, the wallet remains fully functional – even a crumpled Tyvek® does not lose its properties and is tear-resistant all the time, even at the stiches. 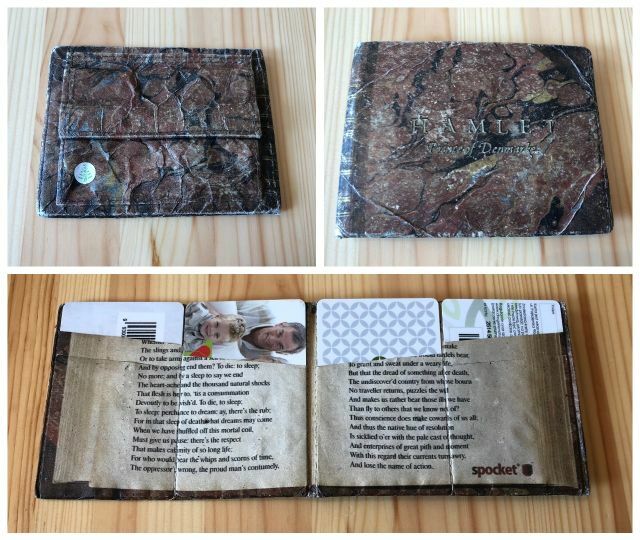 Thanks to Tyvek®, Spocket is flat and the most comfortable in the world, and for us that was the most important thing when we were working on this wallet. XTR version - what does it mean? Spockets in XTR version are made of Tyvek coated with protective foil layer, that reduces attrition and creasing effects. Thanks to the additional protective coating, wallet maintains good look significantly longer. Tyvek® is a synthetic invented by DuPont™ engineers in 1955. Tyvek® combines the best properties of paper, fabric and plastic. It is light, but at the same time extremely tear-resistant, even after stiching. It is easily printable, water-resistant and 100% recyclable. Why does the wallet smell so strangely? How can I clean my Spocket? You can wash it with soap and warm water. You should not not wash your Spocket in washing machine. Where should I keep my vehicle registration document? In one of two specially designed slots inside the wallet. Is it possible to order Spocket with customized print? Yes, although it is rather B2B offer as minimum quantity is 500 pieces, but surely for a special price. Our wallet was designed to hold cards tightly, that is why it may be difficult at first to insert them. However Tyvek® is elastic and tear-resistant enough, that some force required to insert cards will not rip it. After couple of weeks inserting will be much easier. It is frequent symptom in the first phase of using Spocket. Because Tyvek is elastic material, in time the wallet adjust itself and cards will fit completely. It is frequent symptom, which should abate after couple of weeks of usage. The wallet needs time to adjust. How can I pay for your products? Do I have to open an account to buy? No, it is possible that you buy as a one-time guest. To which countries you deliver your products? We deliver our products to all European countries.